Glendale Community College AZ is one of the most frequently searched colleges in America, according to a recent internet keyword search of United States colleges. There are actually two Glendale Community Colleges: One in Glendale, Arizona and the other in Glendale, California. 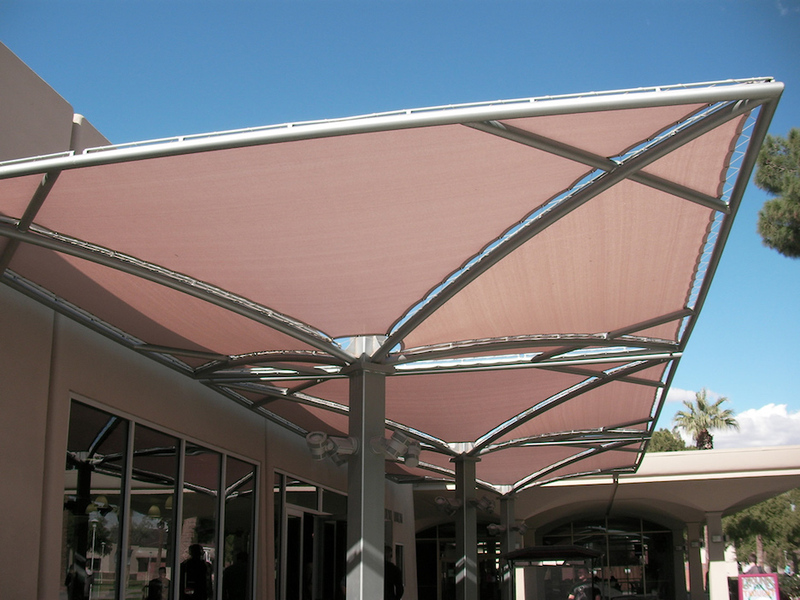 This page outlines Glendale Community College of Arizona. For Glendale Community College of California, visit the link shown below. Glendale Community College of Arizona is a public two year community college in Maricopa County. 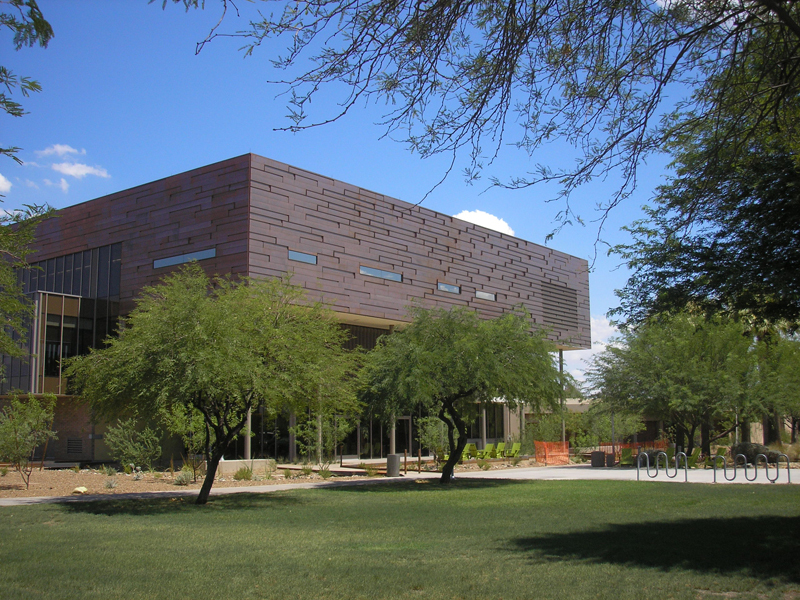 It is one of 10 community colleges in Arizona's Maricopa Community College District. The district currently serves more than 40,000 students each year. Established in 1965, Glendale Community College currently serves about 20,000 undergraduate students. Notable people who have attended Glendale Community College include Arizona Governor Jan Brewer, rock star Alice Cooper, Netflix executive Ted Sarandos, and NFL champion Prince Amukamara, among others. Glendale Community College is accredited by the Higher Learning Commission (HLC). Here are the answers to some of the most frequently asked questions about Glendale Community College of Arizona. 1. Where is Glendale Community College AZ? The city of Glendale, Arizona is located roughly 10 miles northwest of Phoenix. 2. What types of degrees are offered at Glendale Community College AZ? Glendale Community College of Arizona features a vast array of Associate in Applied Science (AAS) degrees, as well as many academic and industry-specific certificate programs. 3. What courses and programs are offered at Glendale Community College AZ? 4. Who should attend Glendale Community College AZ? Anyone who lives in the greater Phoenix Metropolitan area, and is interested in studying any of the above subjects, would benefit from Glendale Community College of Arizona. 5. 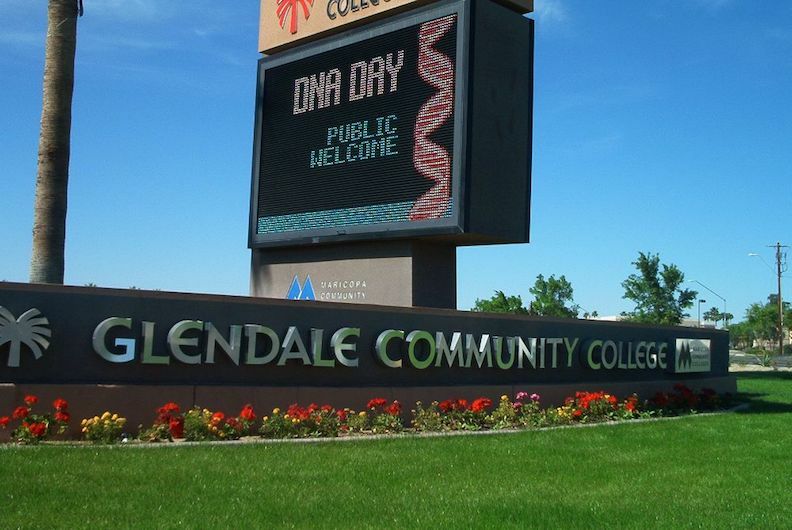 Why attend Glendale Community College AZ? For students who plan on attending four year colleges, Glendale Community College maintains a solid transfer rate to Arizona State University. Other transfer opportunities include University of Arizona and Northern Arizona University. Professional certificate programs at Glendale Community College are designed to prepare students for the job market. 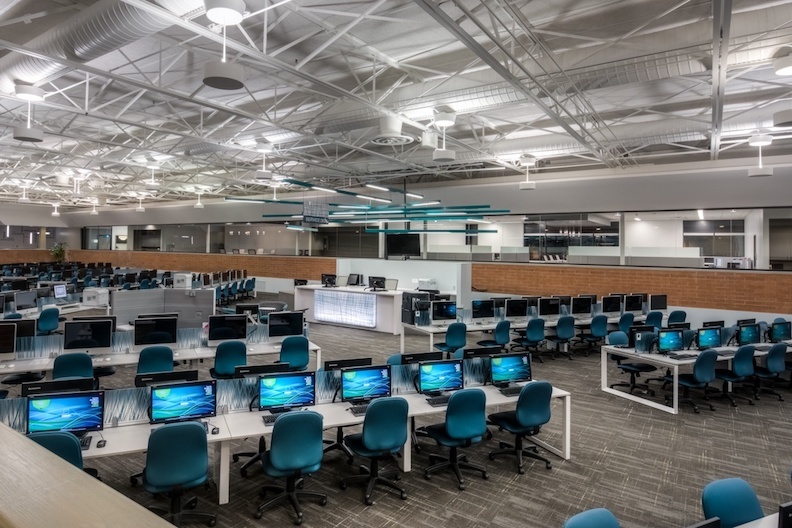 For optimal convenience, Glendale Community College offers a flexible blend of traditional, hybrid, and online credit courses, as well as many non credit classes. Glendale Community College has a great number of classes and programs to choose from. The tuition at Glendale Community College is cheaper for Arizona residents, even those who live outside of Maricopa county. Glendale Community College has an open admissions policy. 6. How much does it cost to enroll at Glendale Community College AZ? Additional fees may also apply, such as audit fees, registration fees, course fees, and transcript fees, among others. 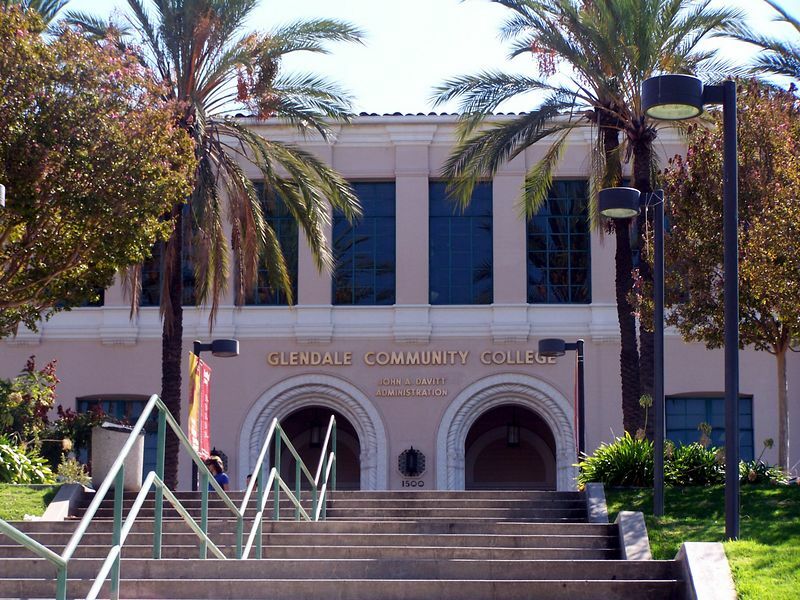 Financial aid may be available in the form of scholarships, grants, loans, and work study programs, to help students pay for their educations at Glendale Community College. 7. How long does it take to earn a degree from Glendale Community College AZ? The time it takes to earn professional certificates will vary, although most certificate programs take less than two years to complete. However, roughly 78 percent of the students at Glendale Community College attend the school part time. In these cases, how long the process takes will depend on the student's schedule. 8. What is the Glendale Community College AZ campus like? 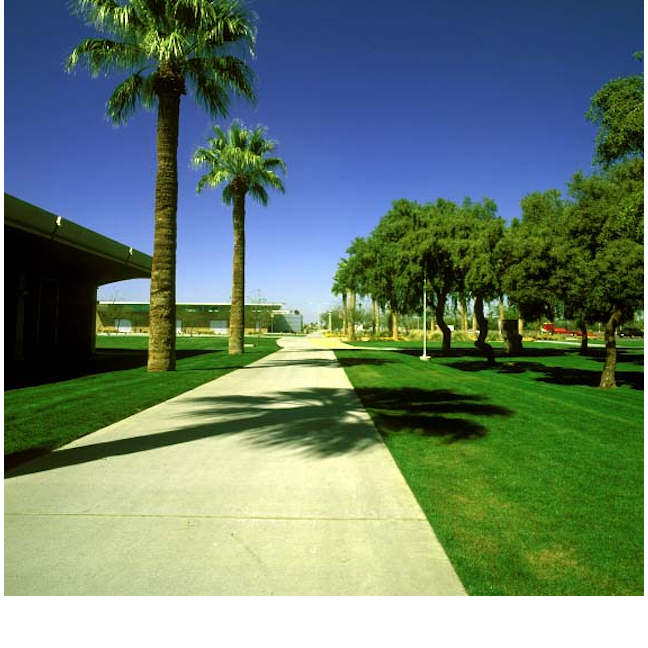 The main campus, consisting of more than 25 buildings, occupies 147 acres just outside of Phoenix. Among the on-campus perks at Glendale Community College are the GCC bookstore, the GCC Library, a textbook store, a baseball field, and a football field. The athletic teams at Glendale are called the Gauchos. They play for the National Junior College Athletic Association (NJCAA). On-campus student organizations and activities include a Drama club, a Literature club, a Philosophy club, a Ceramics club, a Cinema society, a German club, and many more. 9. What is the Glendale Community College AZ neighborhood like? 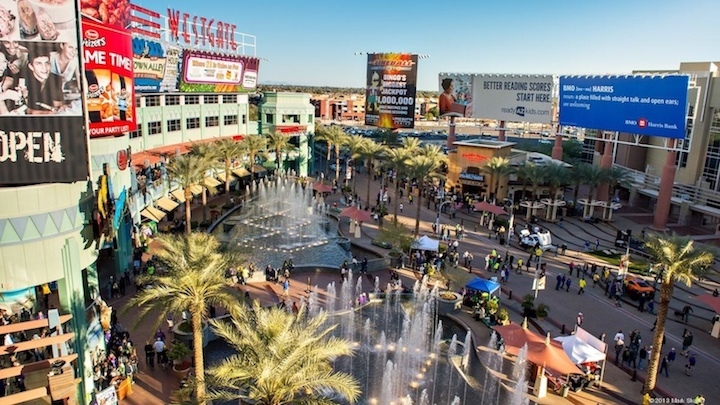 Just a few miles southwest of the Glendale Community College campus is the Westgate Entertainment District. Just 10 miles to the south is the gigantic city of Phoenix, featuring all your favorite conveniences and amenities. 10. What are the distance learning options at Glendale Community College AZ? 11. What is the contact information for Glendale Community College AZ? 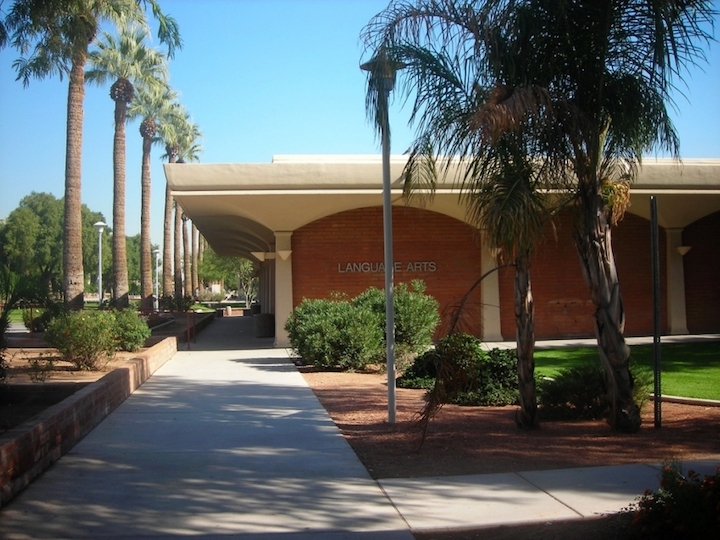 You can reach the main campus office of Glendale Community College by calling 623-845-3333.